Karla Cordero Features at Palabra! Home / Uncategorized / Karla Cordero Features at Palabra! 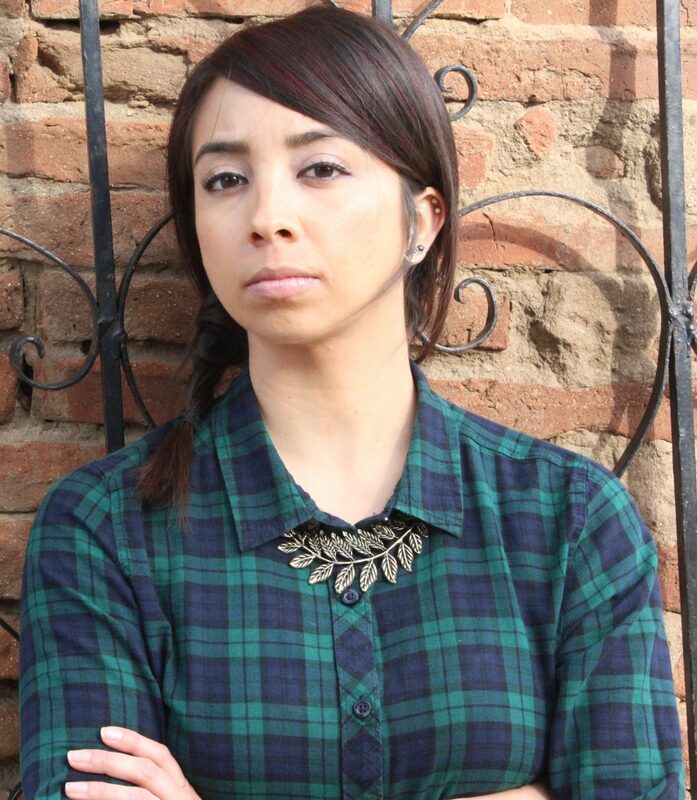 KARLA CORDERO is a descendant of the Chichimeca people from northern Mexico, born and raised in Calexico, CA. She is a Macondo and VONA fellow, a recipient of The Loft Spoken Word Immersion Fellowship, and the San Diego State University Global Diversity Award. Her work has appeared in several journals and anthologies including Bettering American Poetry, Imaniman: Poets Writing in the Anzaldúan Borderlands, PANK, Anomaly and BOAAT. Karla is also the 2013 Grand slam champion, aiding the San Diego Elevated Slam team to rank 4th in the national at the National Poetry Slam and she is the editor of Spit Journal an online literary review for poetry and social justice. She is the author of the chapbook, Grasshoppers Before Gods (Dancing Girl Press 2016) and her newest collection titled, How To Pull Apart The Earth (NOT A CULT. PRESS 2018) Karla currently serves as an associate professor of English and Creative Writing at MiraCosta College and San Diego City College.